Content Management System by Laubacher Multimedia Inc. In today's competitive online market fresh content is critical. You need to be able to edit, update, and refresh the content of your website easily and from anywhere. Laubacher Multimedia's Content Management System is the easiest and safest way to manage the content on your website. Share your content with other websites! 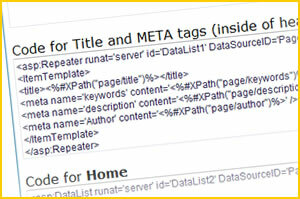 Update your META tags, title, alt tags and more with oue search engine friendly editor. 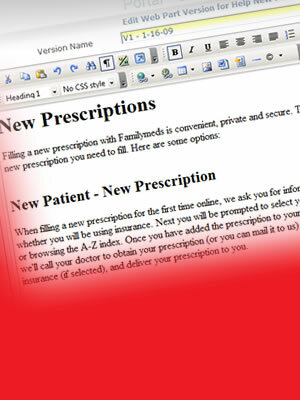 Work on your changes and preview in a browser before publishing. You can also prepare content beforehand and publish when you are ready. 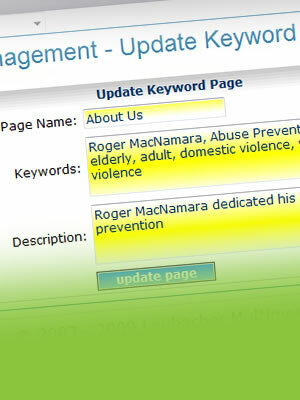 If you can write an email, or type a document, you can edit your web pages! Free training and online support. 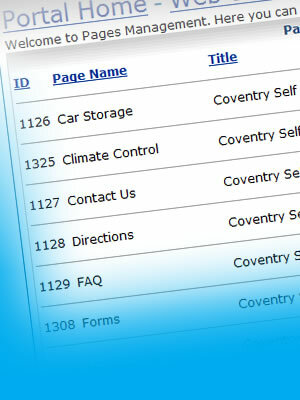 Our Content Management System is the easiest-to-deploy that you will find anywhere! We are platform independent. Just copy/paste code into your pages and you're done. Nothing to install. Nothing to configure. Contact us today for more information on reseller opportunities!